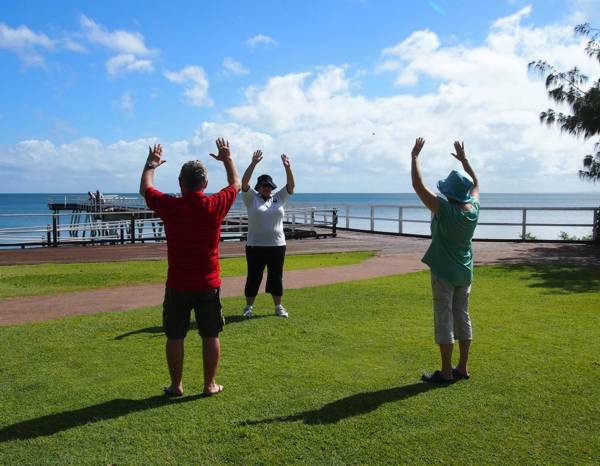 Join now to experience the wonderful relaxation and health benefits to be found in the Australian Academy of Tai Chi’s class. Marg is a qualified instructor who is happy to guide you through your own Tai Chi journey. Come and experience Tai Chi with us….you will feel the difference! The Academy has been operating in Australia continuously since 1976, under the guidance of its founder Grandmaster Gary Khor, and in Queensland, Senior Master Rod Ferguson.